Two Australian residents have revealed they were interrogated by Chinese officials seeking information about a secret investigation into China’s influence in Australia that was launched by then-prime minister Malcolm Turnbull. Two Australian residents have been interrogated by China over their ties to a former Turnbull government adviser. One of the men, Yang Hengjun, has been detained in China since January. Liberal MP Andrew Hastie warns China is attempting to influence Australia’s political and business elites. The Chinese government intelligence agents were especially keen to press the pair for information about John Garnaut, who was appointed by Mr Turnbull to head up the top-secret investigation with ASIO in 2016. The investigation was looking into Beijing’s interference in Australia. One of the men, a former Chinese government official-turned blogger, Yang Hengjun, has been detained in China since January and has so far been denied access to a lawyer. A joint investigation by Four Corners, The Age and The Sydney Morning Herald can reveal details of the interrogations both men faced over the classified report. 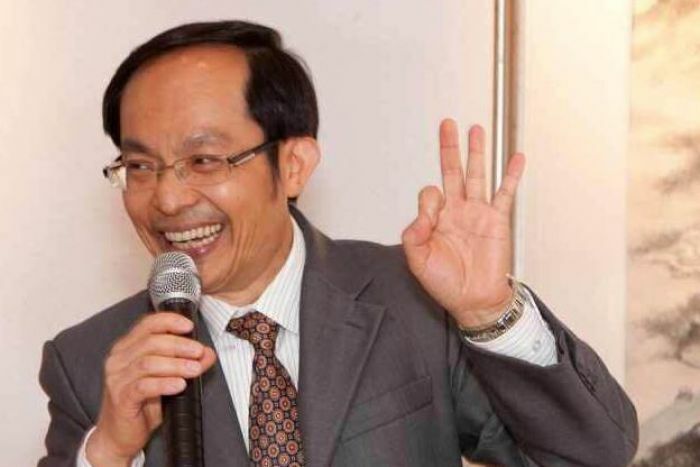 Writer and academic Feng Chongyi has revealed Chinese intelligence officials detained him for several days in China in 2017 and interrogated him about his dealings with Mr Garnaut. He says they wanted to know “in every detail” what Mr Turnbull’s adviser was doing. “They knew a lot about him. During the interrogation, they did not hide that they were angry with him,” he said. Dr Feng says in his final interrogation session, Chinese security officials threatened him with criminal charges in China if he disclosed the details of his interrogation — including their interest in Mr Garnaut. Mr Garnaut says the interrogation — conducted in the midst of his investigation for the Federal Government — “seems to add an extra layer of contempt” by Beijing for Australian sovereignty. The joint investigation can reveal that in 2018, Mr Yang — who is also an Australian citizen — was allegedly intercepted and questioned by Chinese officials in Sydney when he was on his way to meet Mr Garnaut. Mr Garnaut says the officials were intensely interested in his activities on behalf of the ASIO investigation. “[They questioned Mr Yang] about me, what was the nature of our relationship, what was I doing, what was I working on,” Mr Garnaut said. 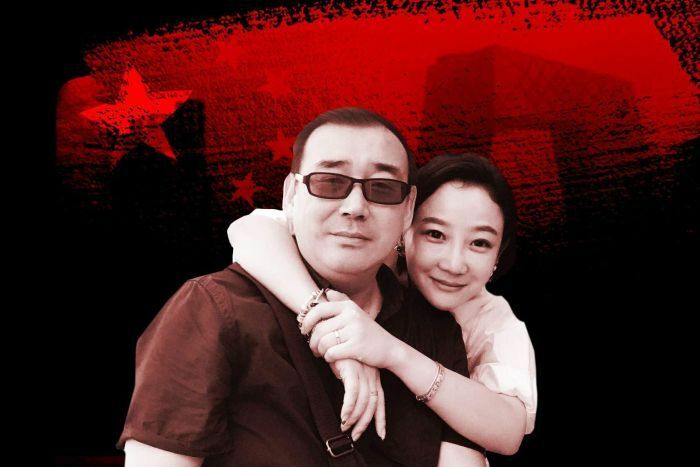 On January 19, Mr Yang was detained by Chinese intelligence officials when he flew from the US to Guanghzou. He has been accused of endangering state security and is being held at a “residential detention” facility. Mr Garnaut has urged the Federal Government to do more to secure the release of Mr Yang. “I’d like to, at the very least, see some really strong statements about what this is, and why the importance of Yang to the Australian community, the Australian society,” he said. 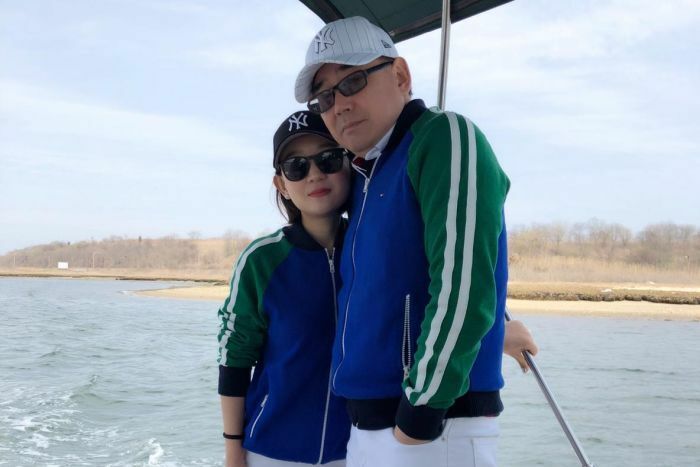 Mr Yang’s wife Xiaoliang Yuan has been banned from leaving China and has risked her own safety to speak out from Shanghai and urge the Federal Government to help free her husband. “I think at least the Australian Government officials should care for its citizens’ wellbeing when they are overseas, should show their concern. But I now feel like, to be honest, I have been very disappointed,” she said. “It gets harder as time passes. You just can’t see him. I would have felt better if the lawyers could see him and verify that he is alright. There is absolutely nothing we can do at the moment. Liberal MP Andrew Hastie says all Australians should fight for Mr Yang’s release. “Mr Yang is an Australian citizen. He enjoys the rights and responsibilities of Australian citizenship. And so his detention, in a sense, is a detention of us all. We’re all Australian citizens. How could we guarantee that we wouldn’t be detained if we went to China?” he said. In the most strident comments yet about Beijing from the Federal Government, Mr Hastie has issued a warning about China’s influence in Australia. “We’ve had multiple briefings at the top secret level from ASIO and other agencies that foreign interference is being conducted in Australia at an unprecedented level,” he said. Mr Hastie chaired the parliamentary committee on intelligence and security that pushed through new counter-interference reforms last year. “There are several authoritarian states who are involved in foreign influence across the globe. But in Australia the Chinese Communist Party is probably the most active,” he said. The investigation between Four Corners and The Age/SMH has already revealed some of the Beijing-backed political activity taking place in Australia and how China has sought to silence critics here. Attorney-General Christian Porter says providing consular assistance to Mr Yang has “proved somewhat difficult” but Australian officials are doing all they can to assist the detained Australian. Watch the full Interference investigation on Four Corners, Monday 8:30pm on ABC TV and iview.